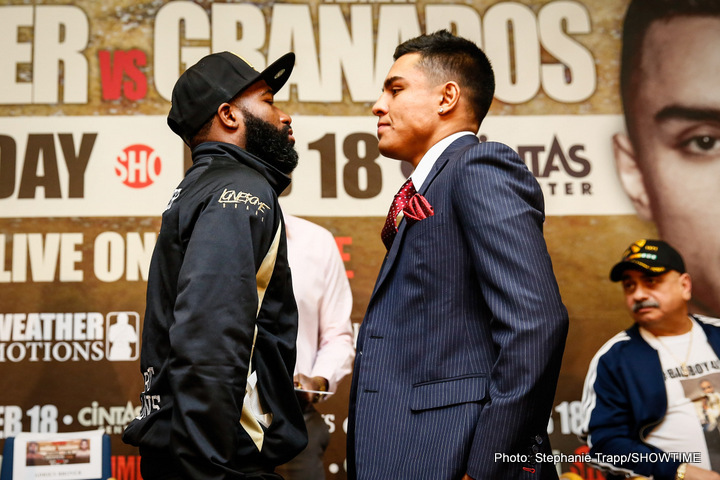 Against Granados at 147, can Broner shine as he once did at 135? 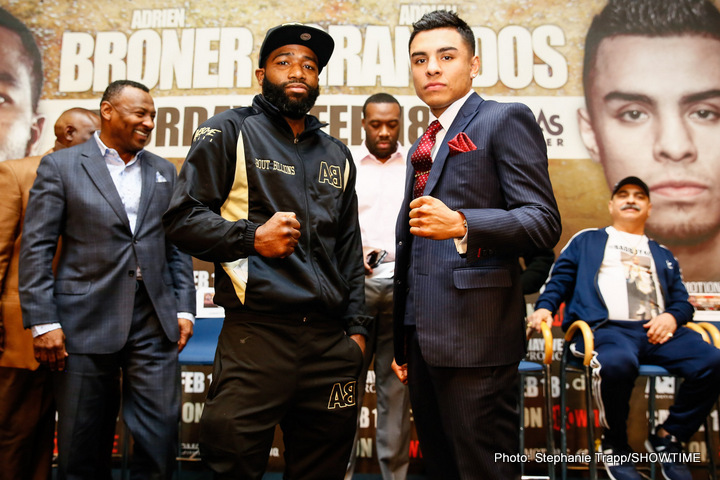 By Gerardo Granados: This Saturday at the Cintas Center, Cincinnati, Ohio, former multiple division titlists Adrien “The Problem” Broner will fight against Adrian “El Tigre” Granados. After having contracted 142 pounds for this bout, Broner´s team asked to move the weight limit up to 147, which might not surprise many fight fans, but to be honest I think that Broner is what he is and to discipline him might require an old school trainer. I am not praising Broner for again not making the contracted weight but he is more of an old-fashioned fighter that enjoys fame and money than a modern era athlete boxer. Years ago Broner looked dominant at the super feather and lightweight divisions, at those weight divisions, he was strong and his punching power was really good, he was even able to walk down opposition without much trouble. But when Adrien moved up to 147 skipping 140 he didn’t look to be the one he once was at 130 – 135. Against Paul Malignaggi, Broner won the WBA welter belt but I wasn’t impressed with his performance at all. 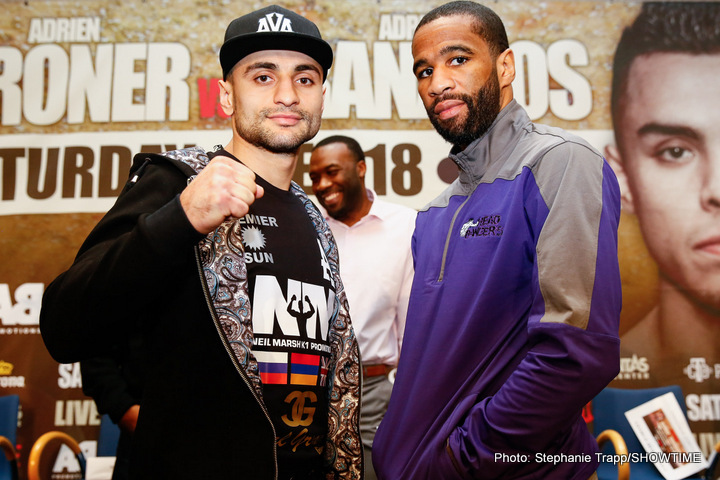 Malignaggi was not the top man at welter, Paul was competitive thru twelve rounds but his lack of punching power might have prevented him from winning a clear decision. When Broner fought Marcos Maidana he wasn’t able to walk him down as he did to smaller foes and end up beaten running away from the post fight interview. When Broner moved back down to 140 he looked good in three wins but then he came back to 147 to lose once again to Shawn Porter at a catch weight of 144 that didn’t weaken Porter. After that defeat, he came back to 140 to win his fourth divisional title where I am sure he can be dominant. Broner has one win and two losses at 147. From 130 up to 140, Broner´s title fight record is really good, having seven wins all by the way of knockout. But at the welter limit, he only has one close win decision. I think that Broner should stay at 140 at all costs because so far he has not been able to cope with bigger foes at 147. I can’t see Broner beating Jessie Vargas, Tim Bradley, Danny Garcia, Keith Thurman, Kell Brook or Manny Pacquiao. For a hungry fighter as Granados is, this is the fight that can change his boxing career for good. If he beats Broner or if he is able to put up a solid competitive fight he could as well open doors that could lead him to get better fights and earnings. 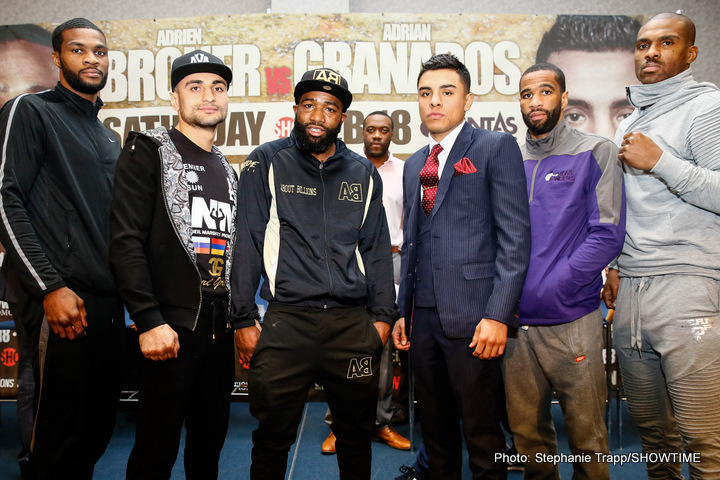 As for Broner, a loss to Granados at 147 could represent a clear signal to train and to sacrifice to stay at 140. Broner must know that the big money fights take place at 147, perhaps if he stays at 140 Terence Crawford could call him out. But for sure Adrien better discipline himself or risk end up wasting his talent and also the best years of his boxing career. I thought that Adrian Granados was a live underdog even before Broner moved the contracted weight up to 147, but I am not sure if Broner can shine at the welter limit. 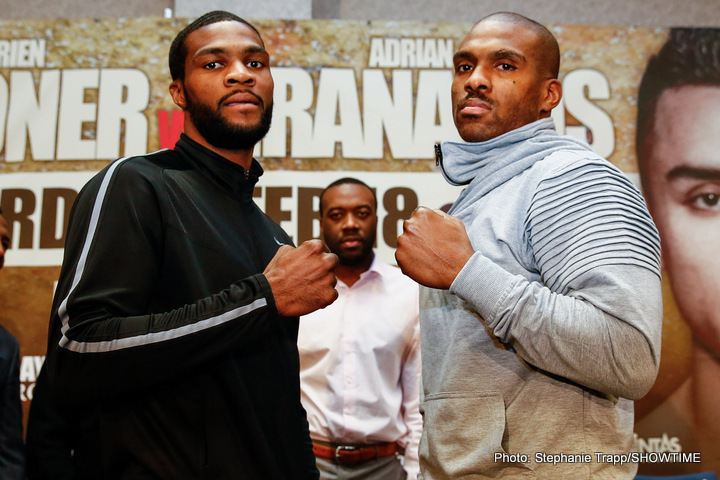 But, what about the reader, do you think Broner will shine? 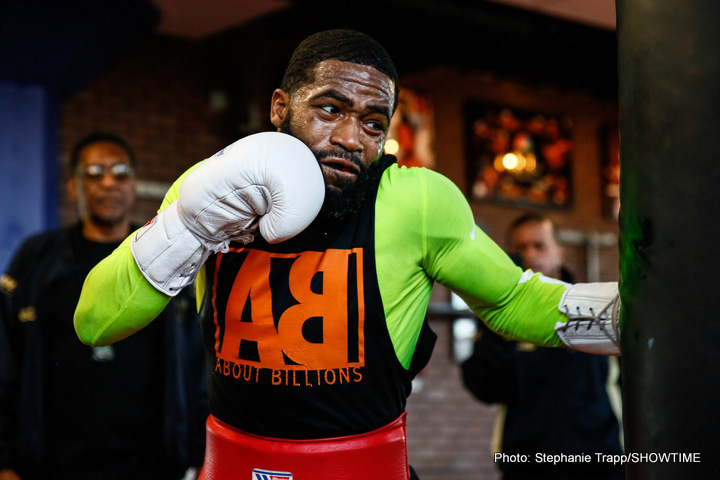 Boxing » Adrien Broner » Against Granados at 147, can Broner shine as he once did at 135?